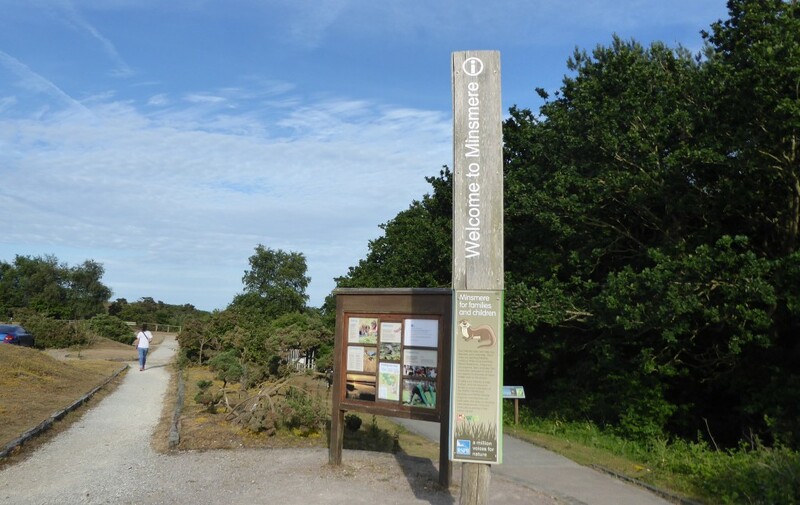 It has been great to see how popular Minsmere Nature Reserve has become since being thrown into the spotlight as the place for Springwatch in 2014. It really is quite a magical place! As someone who works in the tourism industry, its been great to see the impact this has had in putting Suffolk on the map. 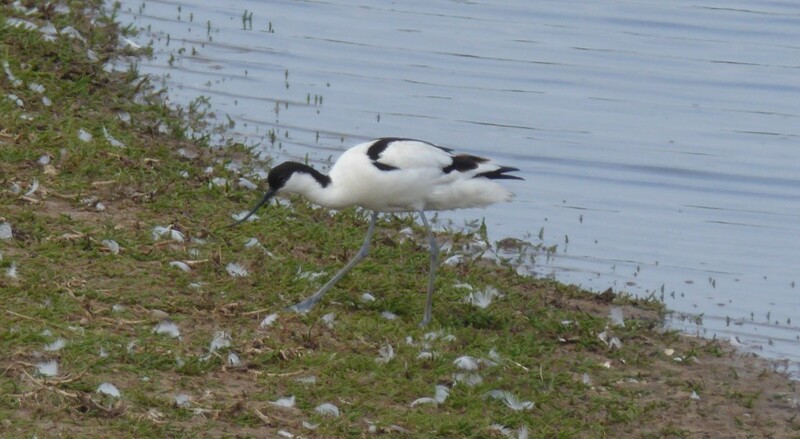 If you have seen Minsmere on the telly but not got around to visit, this blog will give you an idea of what its like. 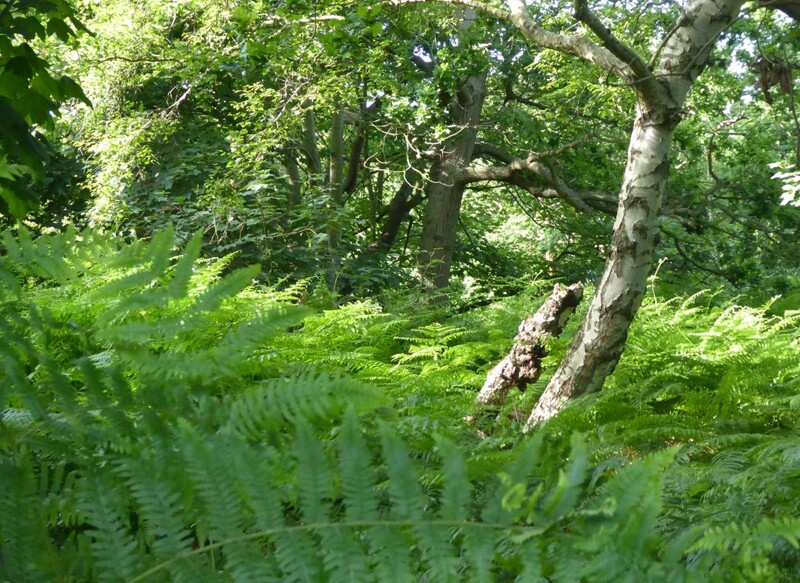 If you are looking for somewhere to go as an introduction to birdwatching, Minsmere is perfect. I have been a couple of times on brief visits in the past but on my latest trip I had more time to explore, and there’s loads to see. Here’s what you can expect from a visit. Driving to the site and following the signs it seems like an eternity before you reach Minsmere, but its worth it when you get there! After parking up we went to the visitor centre to get our tickets. We were given a map and a great introduction to the site and what there was to see by a member of the RSPB team. It really was a great first impression and we were excited at how much there was to see and do. Map and cameras in hand off we went to explore. The maps were great and there is a choice of 3 different circular trails ( 1 mile, 1.5 miles and a 2 mile walk) going through different types of habitats. The map gives you an idea of what to look for as you walk the trails and we were also given a list of recent wildlife sightings. As we walked along we were surprised at how quiet it was. We had not seen many people and if you are a keen birdwatcher you will know why! As soon as we came across a hide and went in it was full of people with their binoculars! It did make us smile. I wonder what the birds would think if they realised a box full of people were watching their every move! 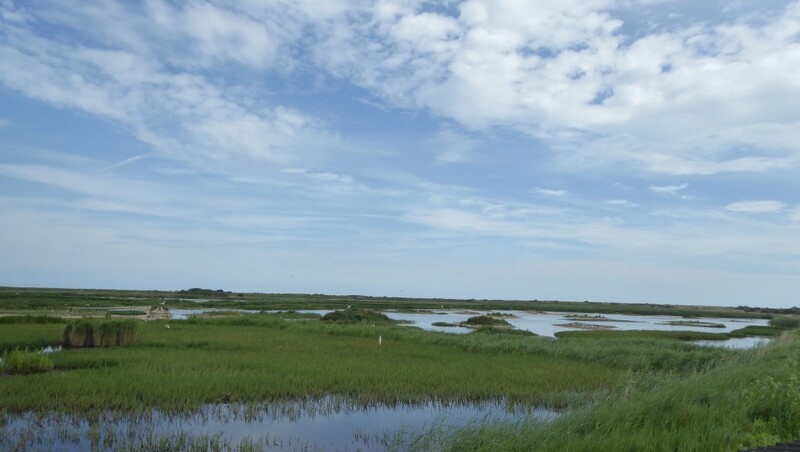 Of course Minsmere is popular with birdwatchers and you can expect to see many different types of birds including nightingales and Marsh Harriers in Spring to Avocet and terns in the Summer but as a nature reserve it has lots more to discover. 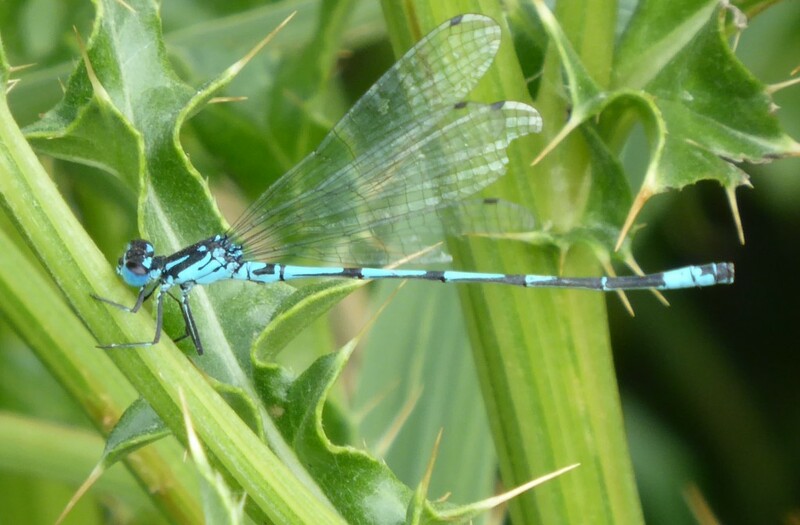 During our walks around the trails we saw blue damselflys, deer, rabbits, squirrels and butterflies. Its a great place to practice your wildlife photography. 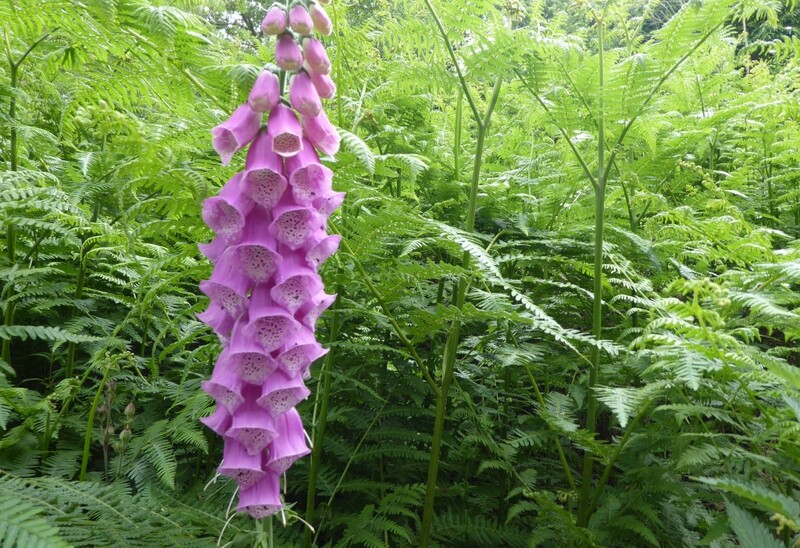 You also see some lovely flowers. My bird photography needs a lot of improvement but you need to start somewhere! 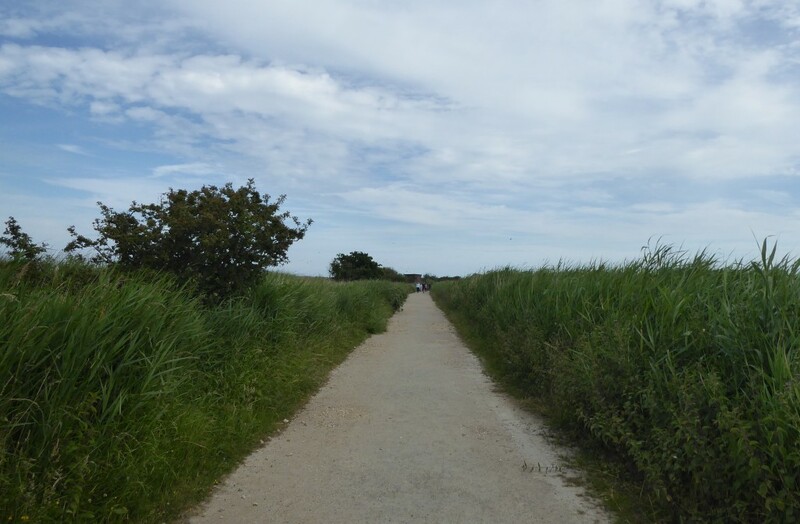 Following the trails you will come across woodland walks, the beach and sand dunes and of course the all important café and gift shop. We can recommend the cakes….they were delicious! Minsmere is well worth a visit, we thoroughly enjoyed all it had to offer and are already looking forward to a return trip. 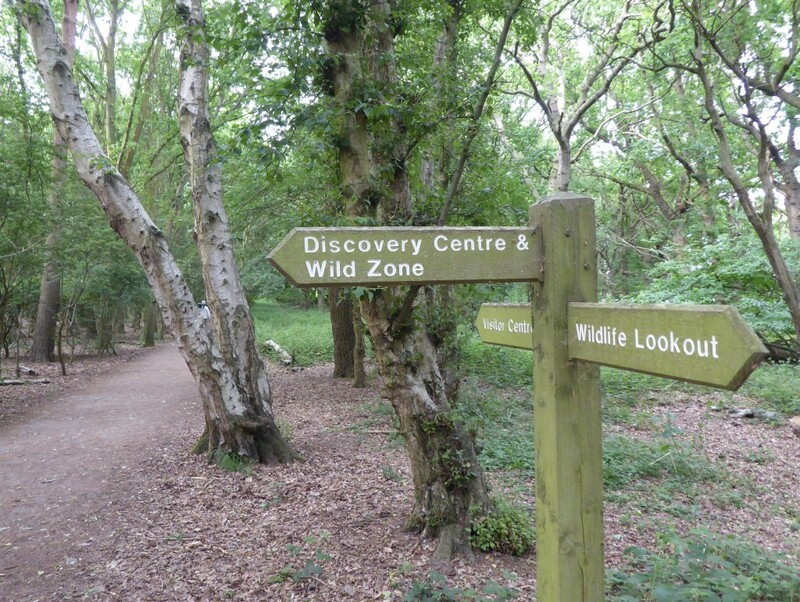 Its easy to see why it is included in Suffolk’s Top 50 it really is a magical place! Why not go and see for yourself – and don’t forget to take your binoculars!